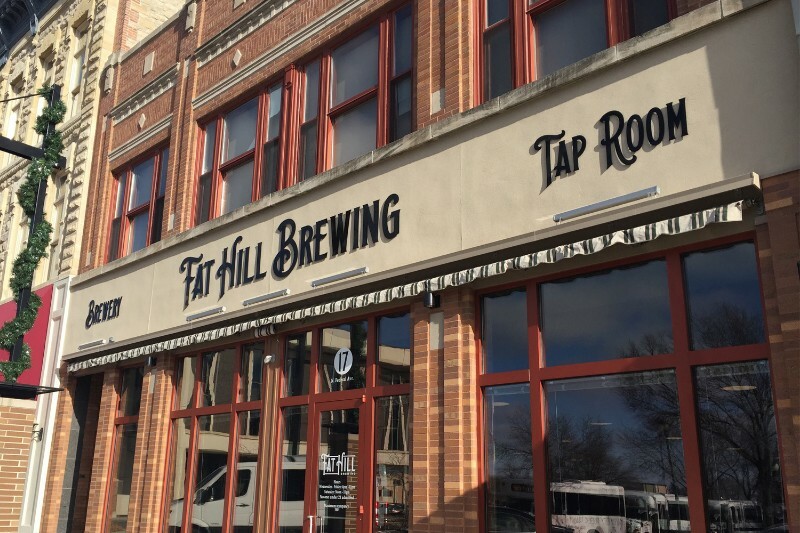 Fat Hill Brewing, a 7-barrel craft brewery is located in a historic tap room in Downtown, Mason City. 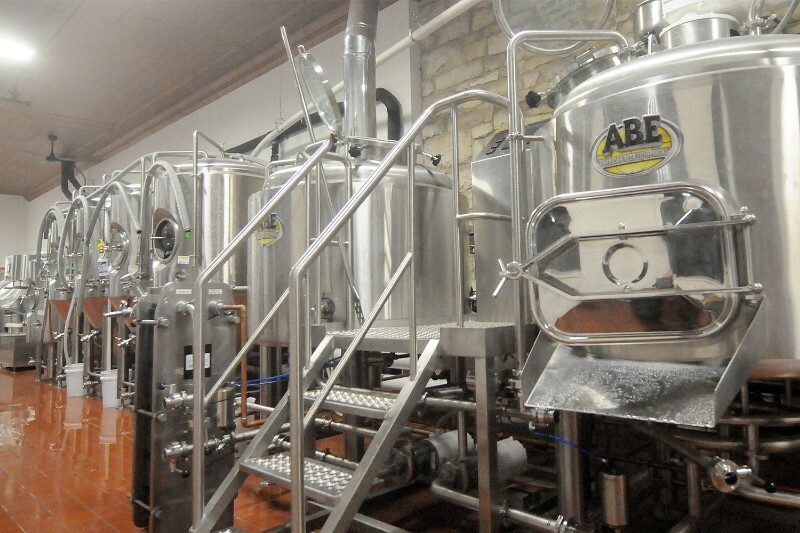 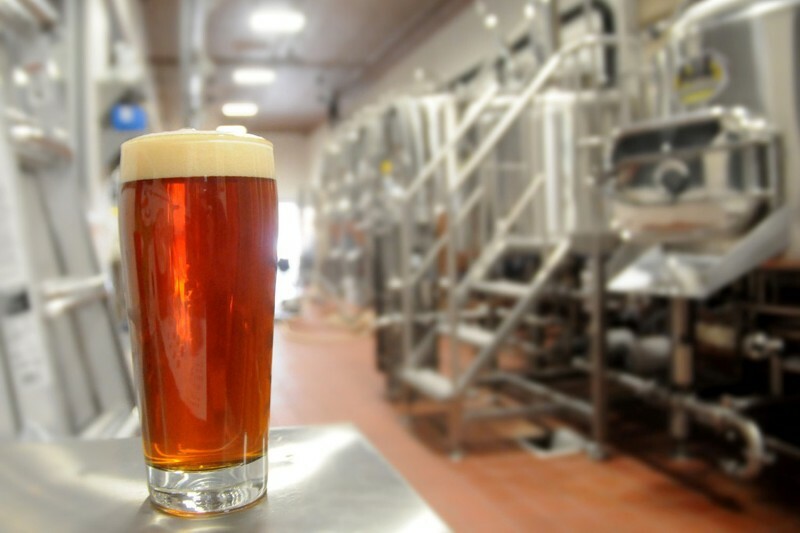 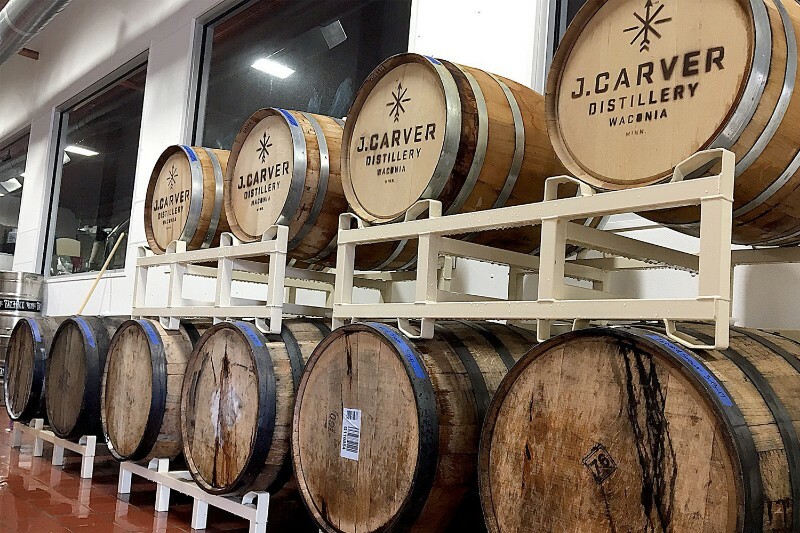 The brewery features sixteen taps serving a wide range of ales and lagers, and space for 140 patrons. 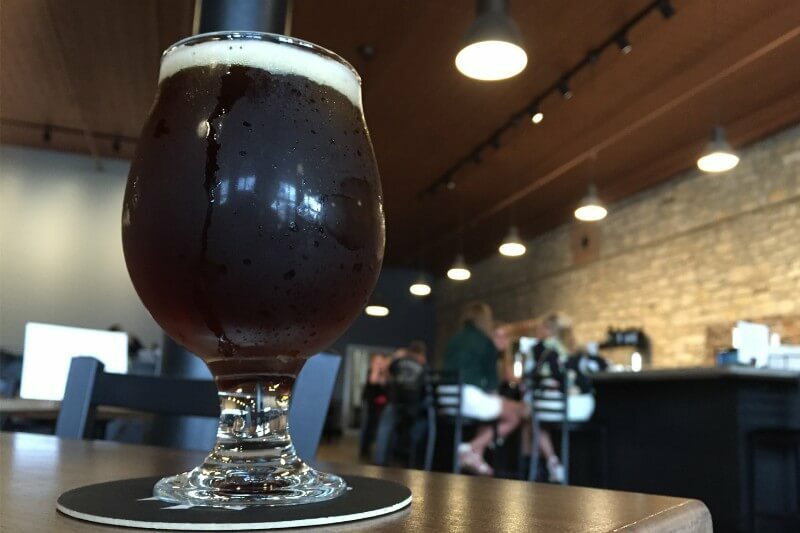 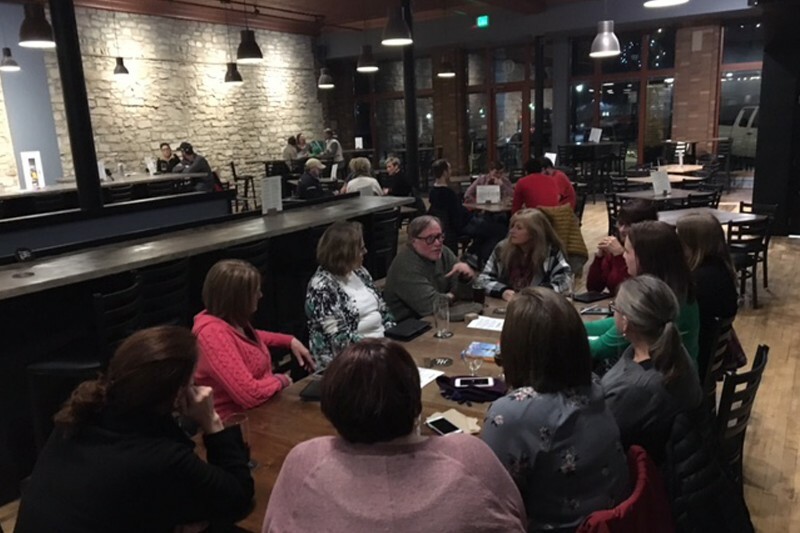 The creative, ever-changing beer menu spotlights Iowa ingredients, including wildflower honey from Nora Springs and fresh hops from Newton. 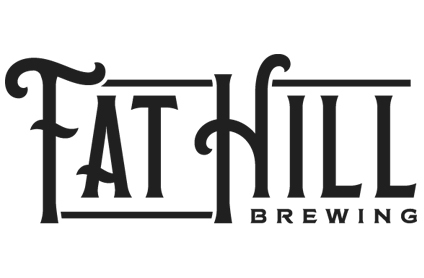 Fat Hill Brewing strives for impeccable customer service and a strong sense of community – and is the only place in the world where you can find their beer. 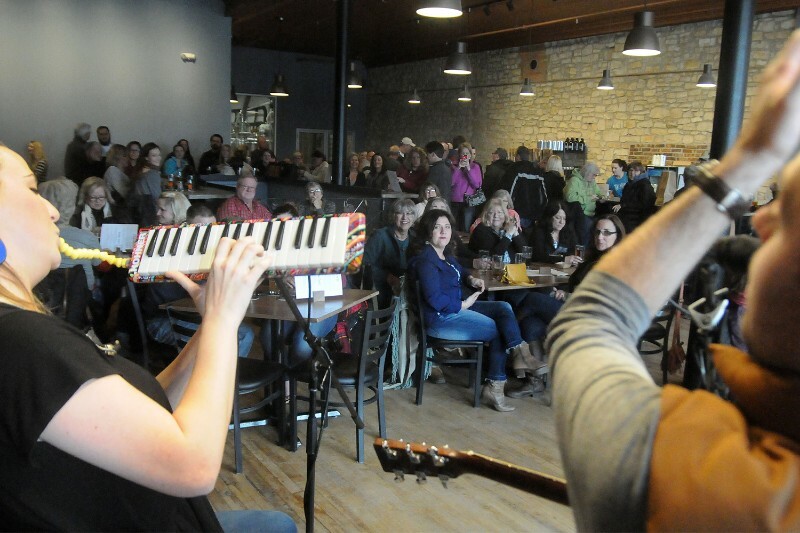 Visitors can stay busy with their events calendar full of live music and special events.